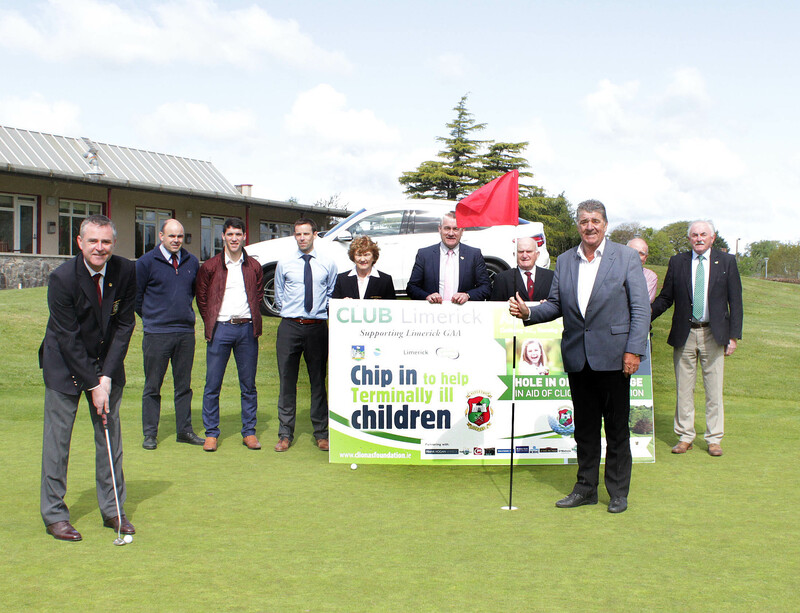 Frank Hogan, Frank Hogan Motors waits for Liam Mc Donnell Captain Castletroy Golf Club, to sink his shot as officers of Castletroy Golf Club, representatives from KBC, Cliona’s Foundation & Lifting Limerick look on. CLUB Limerick / Lifting Limerick is an association of like-minded supporters of Limerick hurling who have come together to help re-invigorate interest in Limerick hurling through the provision of a platform over a sustained period that will deliver the success that Limerick hurling deserves. 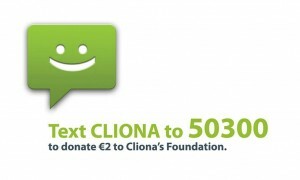 The event tees off on Thursday morning the 25th May with a coffee morning and flower arrangement demonstration in Castletroy Club House from 10am– 12 Noon in aid of Cliona’s Foundation. This was a superb event last year with great support from the members of Castletroy Golf Club. The golfers then take to the course and this year there is expected to be fierce competition once again with the three chances to be a Hole in One winner! There are amazing prizes to be won including a holiday in the sun to the value of €1,200 and a weekend away in Ireland to the value of €600. But the highlight of the day is the opportunity to win a Mercedes C-Class, presented by Frank Hogan Motors. All you have to do is get a hole in one at the 14th hole. Hole 14 – Brand new Mercedes CLA – Class 180 kindly provided by Frank Hogan LTD. The Golf Classic this year will be a stableford team of 4 event with best 2 scores to count at each hole. 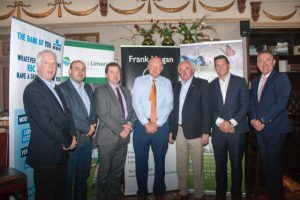 Dinner and Prize presentation will take place on Friday evening 26th May at 8pm with special guest speaker Entry fee for a team of four is €1,000.